This text offers students valuable tools for the description and analysis of random effects in complex systems. The treatment emphasizes concepts with practical value and illustrates their application to realistic situations. Geared toward college seniors and first-year graduate students, this volume is designed for a one-semester course in probability and stochastic processes. The sole prerequisite is a familiarity with system analysis, including state-variable and Laplace-transform concepts, and two appendixes provide a review of these concepts. 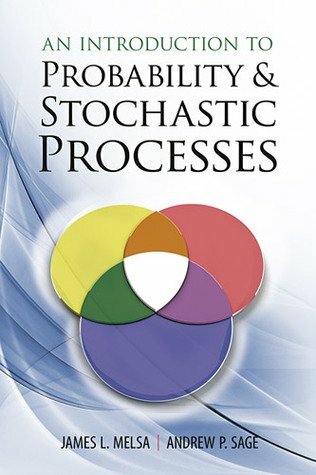 Topics covered in detail include probability theory, random variables and their functions, stochastic processes, linear system response to stochastic processes, Gaussian and Markov processes, and stochastic differential equations. The coverage extends to major concepts essential to modern systems analysis and presents several applications of theory to realistic practical problems in science and technology. Numerous examples and problems appear throughout the text, many with worked-out solutions.